This month we are once again featuring a few books written by authors published in IVJ-- Millie and Ami, Confessions in Ink, Moments, and Creative Parallels. We've also opened an Amazon bookstore page where you can purchase these books, and many more, written by our authors. If you have published content in Indiana Voice Journal, and you have a new book out and would like it listed in our bookstore, please let me know and I will add your book to our Bookstore page. 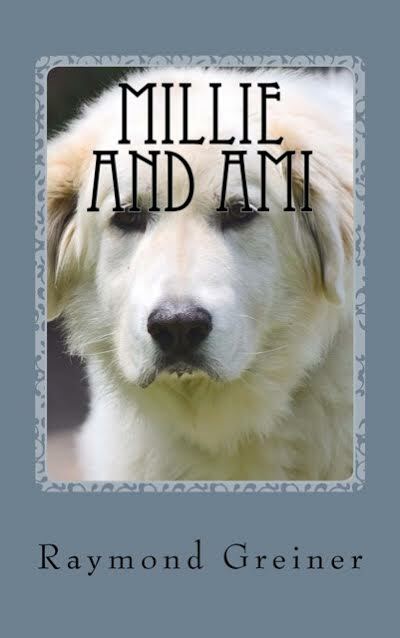 The story of Millie and Ami reveals how a young girl entrapped in dreadful hopelessness discovers fulfillment through unforeseeable circumstances. Millie was plagued with hampering physical birth defects, which caused social rejection during formative years. Her birth parents were dysfunctional alcoholics and added no positive dimensions to Millie’s life. Millie displayed uncanny instincts to transcend social barriers. Fateful events combined with Millie’s resilience opened unperceived opportunities. Millie’s adoptive parents foisted the power of profound love lifting Millie to a living standard, which she was unaware existed. Her love bond with her adoptive parents created an atmosphere leading to serendipitous events including the precious gift of her beloved Ami. Millie’s journey exposed a myriad of challenging circumstances testing her physically and psychologically. 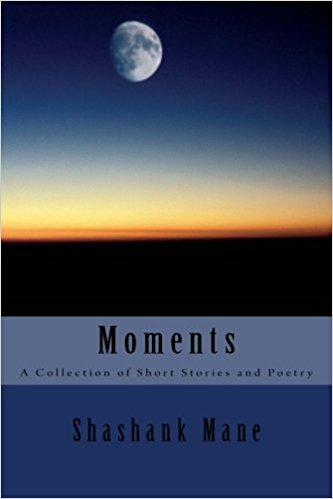 Moments is a collection of short stories and poetry outlining characters facing the joys, perils and mysteries of everyday life. 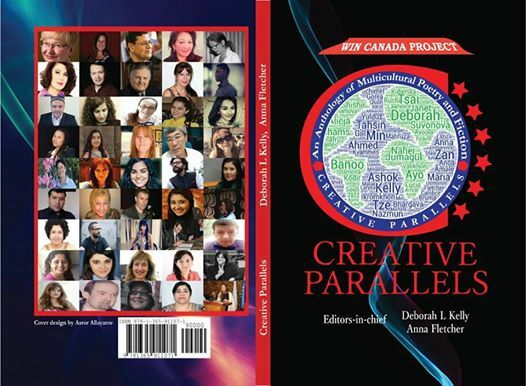 Stories range from romance to issues such as stigma and marginalization in today's societies. The stories are influenced by the writer’s experiences and observations living and traveling around the world through different continents. Each story is preceded by a piece of poetry. 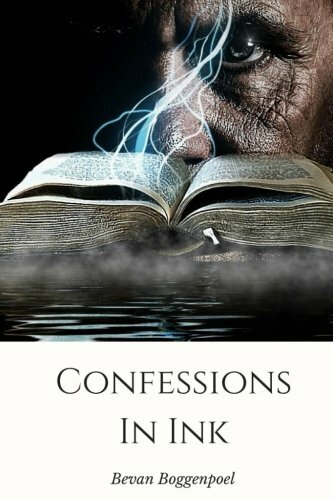 This is the first collection of short fictional stories and poetry by Shashank Mane.